Detention pond already on property. 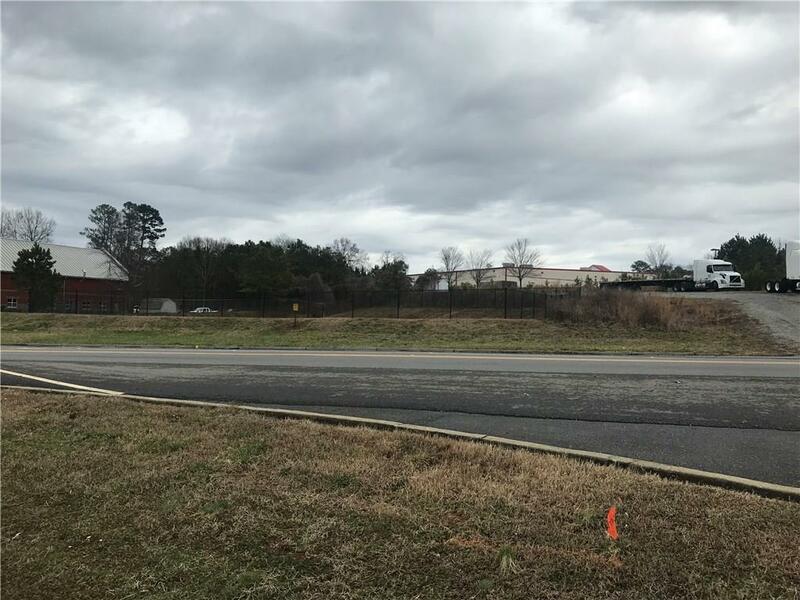 Zoned commercial and located in a rapidly developing area of Cartersville/Bartow County. Listing provided courtesy of Homestead Properties, Llc..